Shape Memory/Nitinol Alloys materials are capable of remembering a previously memorized shape and exert a useful force or support very high deformations, up to 10%, thanks to their Superelasticity properties. 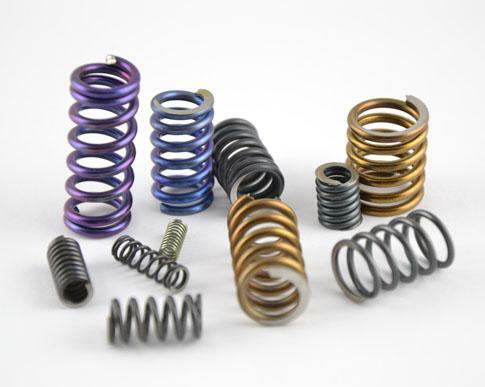 Component makers can use SmartFlex® Nitinol wires and springs to simplify products, add new functions, upgrade performance, improve reliability and cut down component costs, while significantly reducing mechanical complexity and size. Shape Memory/Nitinol Alloys components are widely used in medical markets and applications. Our sister company, Memry, has extensive experience in medical applications. If your application requires an electro-mechanical termination we can offer different crimp solutions according to your requirements. Our standard solutions are specified below. For new design we are available to study and develop customized parts. Crimped SmartFlex Nitinol wires can be ordered both for prototypes and large volume production.